Are you struggling with high input costs, low soil fertility and decreased profit margins? With 14+ years experience, we have the products and methods you require to regain control over your destiny and transform your farm into a profit-wise, earth friendly business. 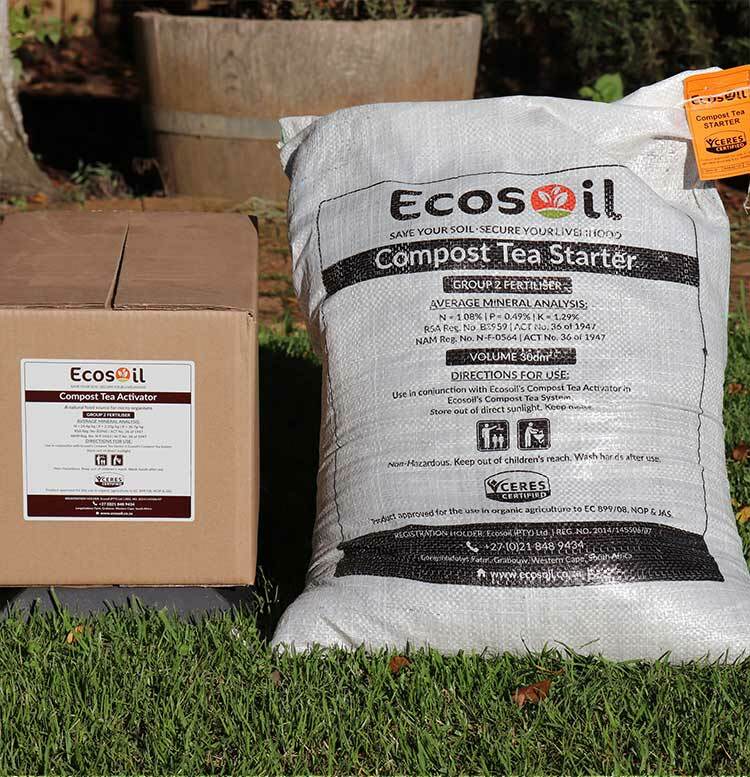 Ecosoil is the only African supplier of large-scale Compost Tea Systems. 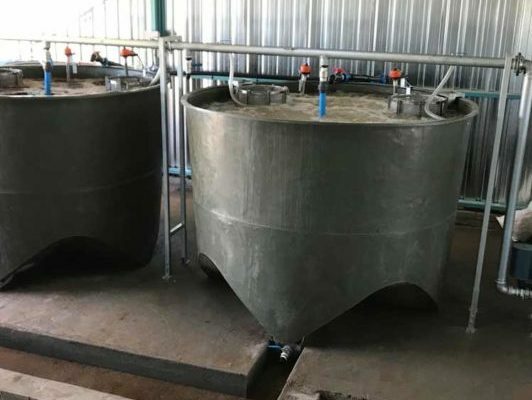 We also manufacture and supply microbially diverse Compost Tea inoculants (Starter) and food substrates (Activator) that enable growers to produce Compost Tea on-site in a cost-effective manner. 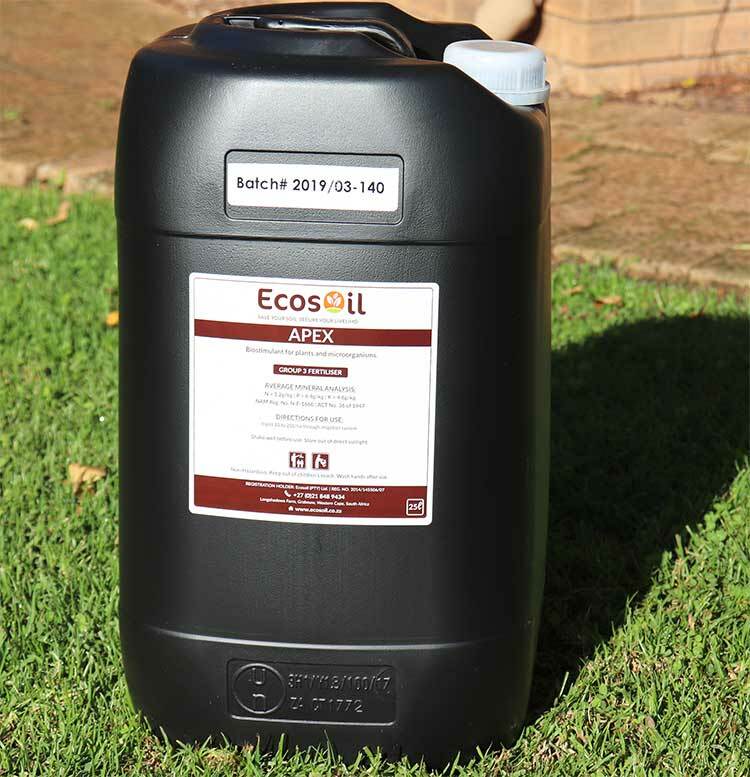 Compost Tea is a very efficient way to reintroduce topsoil forming micro-organisms and is easy to apply through the irrigation system. Compost Tea is a water extraction of compost. The micro-organisms present in the compost is multiplied by adding selective nutritive substrata. 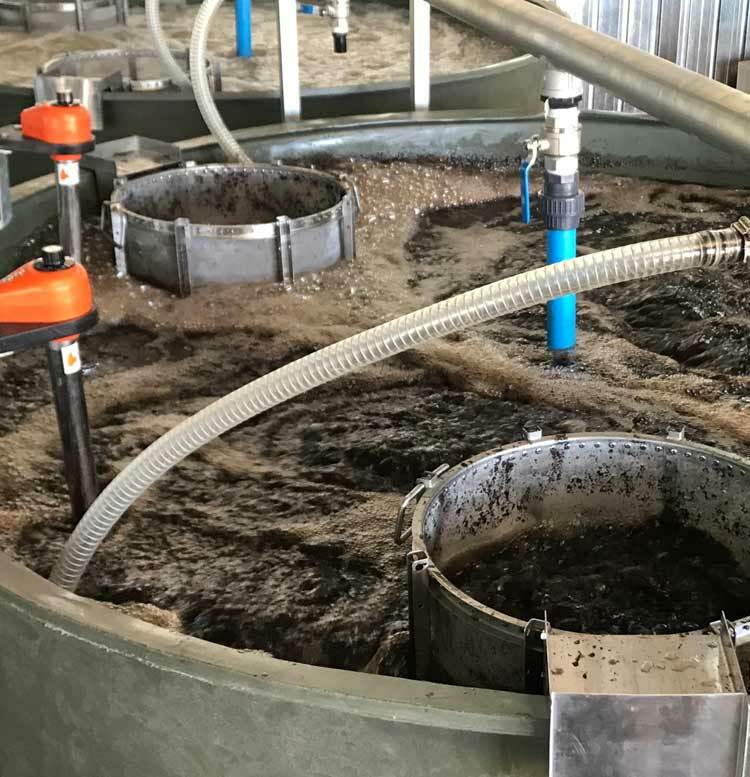 As the number of microbes in the extraction increases, the levels of dissolved oxygen decrease and thus air is constantly bubbled through the system to keep the extraction aerobic. Our Compost Tea Systems are fully areobic and heated to 25 degrees Celcius. They are completely modular and available in 40L, 200L, 1200L, 2500L and 5000L configurations. 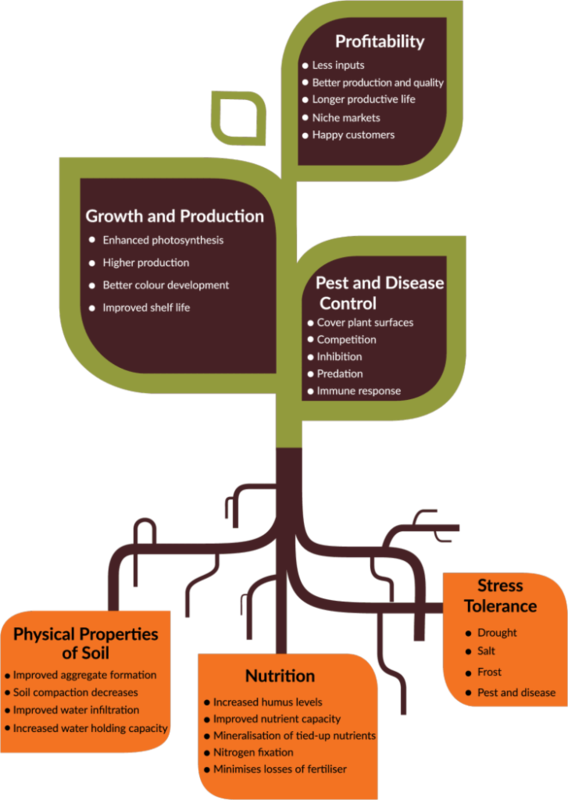 A programme to build soil fertility, reduce input costs and improve production quality and quantity. Many of you may be new to farming and may have “inherited” a dead, diseased soil with little soil function and might not be aware of the true potential of what lies beneath your feet. Your soil was once fertile. 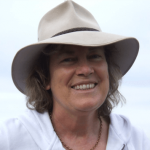 As an illustration of how soil function can be restored, we would like to share the story of Ecosoil’s founder. Start investing in your soil today, Reap the rewards tomorrow.